Subnetting is a complicated topic that has confused students for a very long time. However, subnetting is an important topic for many different certifications with various vendors, including Cisco. In the real world environment, people are used to just punching in the numbers in many of the free subnet calculators that are readily available on the internet. For exam purposes, you still have to do this in a very fast manner since many exams are time-based and you don't have the luxury of spending those precious minutes on any single question. 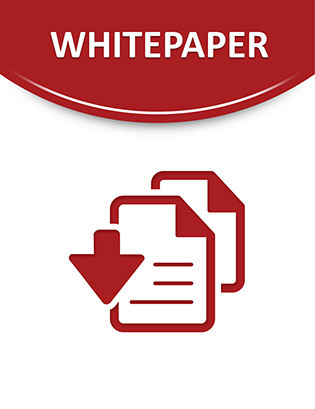 This whitepaper will solve some of those age-old and complicated subnetting puzzles. Raj Tolani Contract Instructor, Global Knowledge	Dheeraj (Raj) Tolani has been working with Global Knowledge as a contract instructor teaching various networking courses including CCNP track. He has been in the industry for over 15 years working with various technologies, including Cisco, Banyan Vines, Microsoft, and Novell. Dheeraj has worked as a consultant for various medical, financial, legal, government, and publishing companies. He runs a consulting company based in NYC providing IP integration solutions.